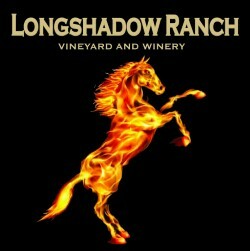 Longshadow Ranch Winery plays host to a wide variety of fun and family-friendly events throughout the year. From concerts, fundraiser events and family barbecues we invite you to check our Calendar often and join us! Free Membership! 20% Discount upon day of signup! Benefits include: Exclusive event invitations. Two bottles of wine every other month. Free tastings and 15% off wine purchases. Join today! 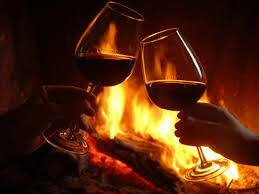 Longshadow Ranch Winery offers a romantic setting with a beautiful rustic elegance which creates the perfect getaway to host an intimate and memorable special day.